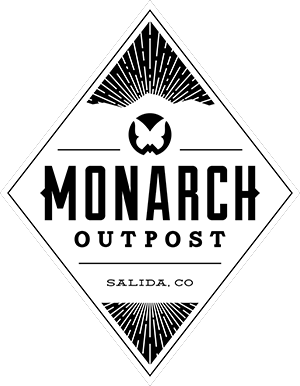 Monarch Mountain is continuing to update one of the nicest maintenance facilities in Colorado Ski Country. 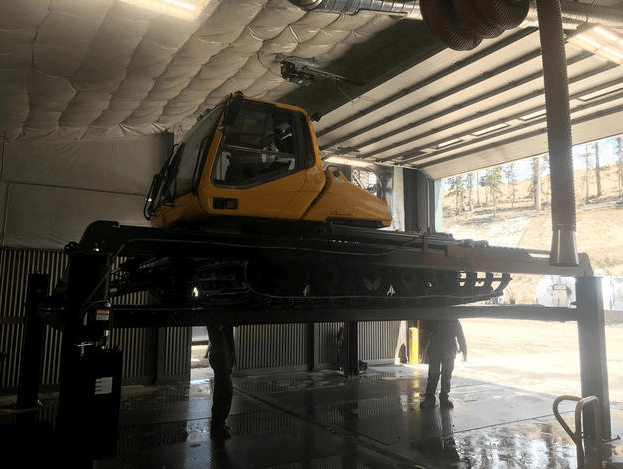 We recently installed a Snowcat Four Post Lift from Target Lifts International to better access our machines while doing maintenance work. This capital expenditure will assist our vehicle maintenance crew’s ability to efficiently maintain our fleet of machines. This lift can handle machines weighing up to 25,000 pounds! Have you ever seen a cat fly?